Fred Durie, the chief executive of developer Nshama, has said that it is looking to expedite works to complete the centrepiece of its 300-acre Town Square by 2020. Mr Durie said that it will look to begin work on the first third of the 37,000 square metre central square in the third or fourth quarters of this year. 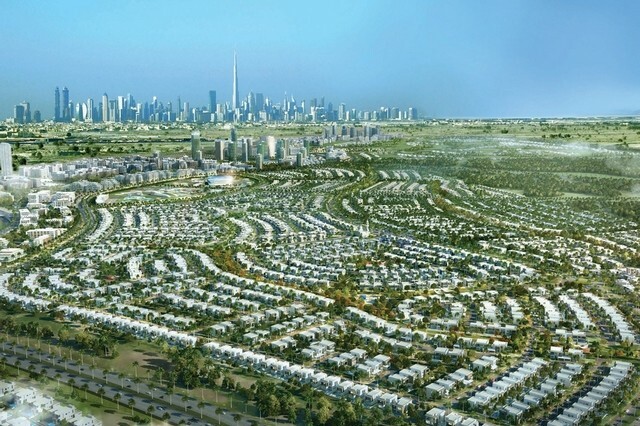 United Engineering Construction (Unec) is set to be handed a contract to build the next 600 apartments due to be built at Nshama’s Town Square project in Dubai. The Nshama chief executive Fred Durie said that an award to Unec was set to be made shortly - just ahead of the first of a couple of phased sales launches for... More..
Plans to build the largest aquarium in the UAE as part of a Dh850 million housing and tourism complex have been unveiled by Abu Dhabi property company Al Barakah International Investments and Abu Dhabi Municipality. At a ceremony Wednesday, Al Barakah, which owns the Lifecare hospital in the Musaffah area of the capital and... More..
Dubai: Build a residential high-rise, lease out the units and then sell the property. 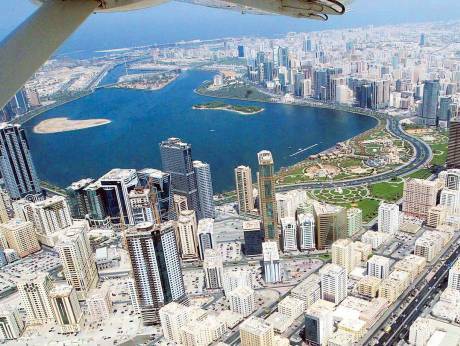 Sharjah’s developers are finding there is a lot of investor interest for such deals and a profitable exit for them. “The deals could range anywhere between Dh30 million to Dh120 million, and if the units are leased, that’... More..
Dubai: His Highness Shaikh Mohammad Bin Rashid Al Maktoum, Vice-President and Prime Minister of the UAE and Ruler of Dubai, yesterday visited the Mohammad Bin Rashid Al Maktoum City and inspected the work progress on District One project. 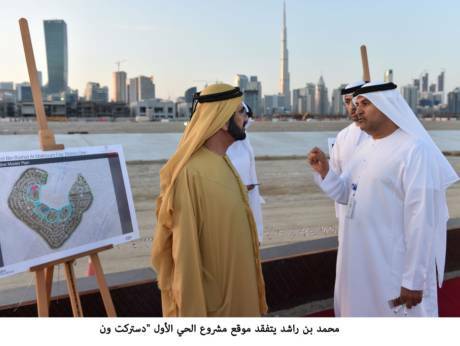 During his visit, Shaikh Mohammad was introduced to sketches of the project, which ref... More..
Majid Al Futtaim Properties, a unit of the Dubai-based conglomerate Majid Al Futtaim, posted a 29.6 per cent increase in net profit last year thanks to a valuation gain on land and buildings, and lower fin­ance costs. 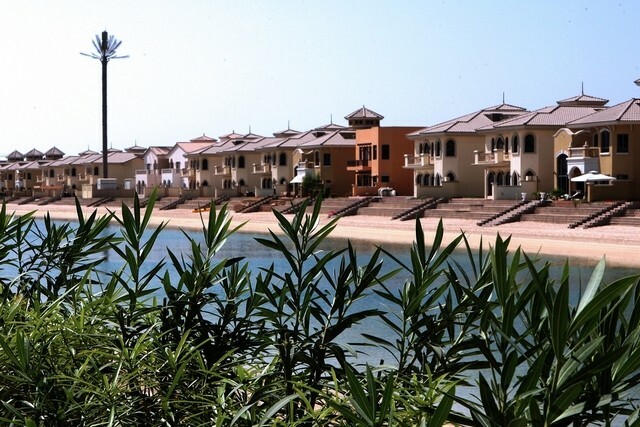 MAF Properties’ net profit rose to about Dh3.5 billion last year from about Dh2.7bn a year earlie... More..
Street No 2 in the Hattan 2 district of the Lakes community in Dubai is known informally as the city’s Bankers’ Row. The quiet cul de sac at the back of the city’s Emirates Golf Club contains the sort of creamy brown three-storey villas that seem to appeal to those in the city’s growing finance indus... More.. 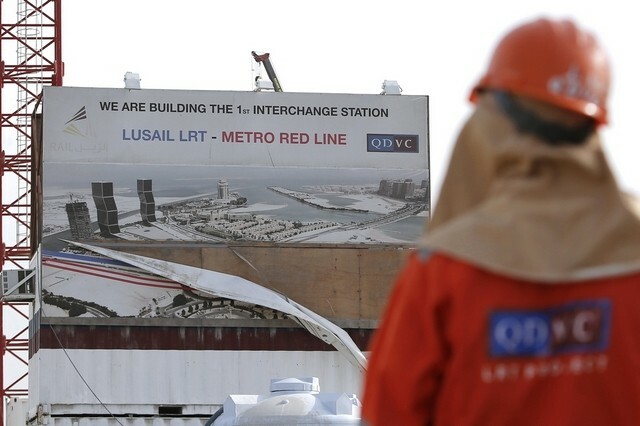 The contract was awarded by Japan’s Fujita Corporation, whose consortium landed a deal in February 2015 to provide all of the metro’s systems and rolli... More..
Construction activity, once again, is set to gain pace in Jumeriah Beach Residence (JBR) - one of Dubai’s most popular communities. Ground work has commenced on Meydan Group’s new 5-star hotel and Dubai Properties’ (DP) 1/JBR, an ultra-luxury residential project, while Al Fattan’s Crystal Towers is... More.. They say increasing number of house owners are renewing their leases without rent hikes while some are... More..
Aykon Nine Elms, the 50-storey tower with interiors by Italian fashion house Versace, has been renamed Aykon London One, in a tribute to the skyscraper tower being the on... More..
Owners of commercial space will have to take a flexible approach by offering fit-outs to rent-free periods to protect rate and occupancy levels, according to... More..
RAK Properties, Ras Al Khaimah-based property developer, has approved distribution of 5 per cent as cash dividend during its recently-held annual general meeting (AGM). The meeting reviewed and approved the company’s activities and its financial position as reported by the auditor for the year ended December 31,... More..
Abu Dhabi National Company for Building Materials is rebuilding its way to a profitable future. The company, better known as Bildco, has reshuffled its management team and as part of a new strategy opened a new concrete block factory, and a steel mill is on the way. 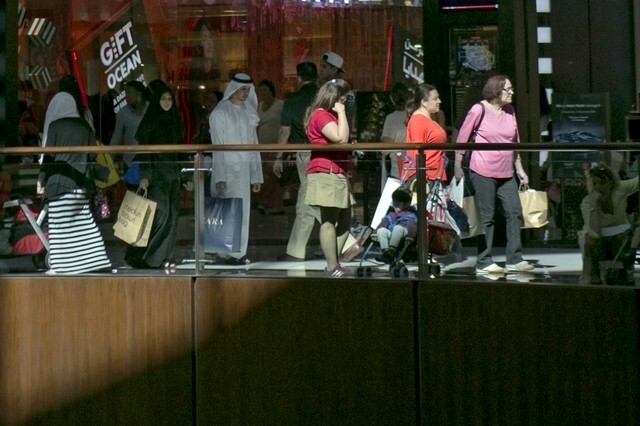 The company had endured an awful run of res... More..
Agility, the Gulf’s largest logistics company, has said that it is in the final stages of securing US$800 million in bank loans to invest in building Abu Dhabi’s latest mega mall. 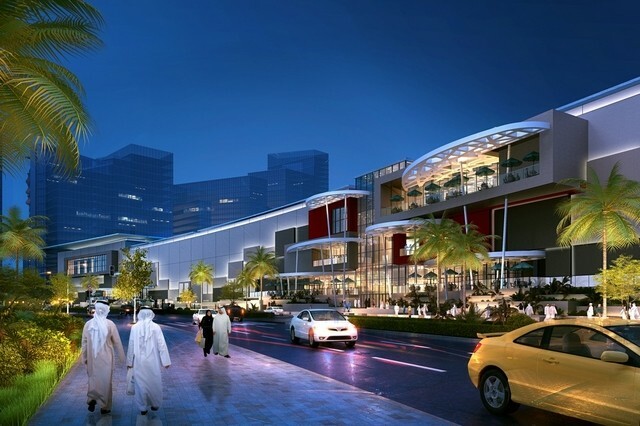 Kuwait-traded Agility last year revived dormant plans to build Reem Mall, a planned 2.8 million square feet shopping centre on the so... More.. If you’re a buyer looking to invest up to Dh40 million in an Emirates Hills villa, you’ll no doubt do some research into the area. You may even have searched the internet and found a recent article in The National that pointed to a steep decline in values at the cheaper end of the community such as The Springs a... More..
Dubai // Jumeirah Heights residents are up in arms after their air conditioning was disconnected because of unpaid district cooling bills they say were incurred before they moved in. 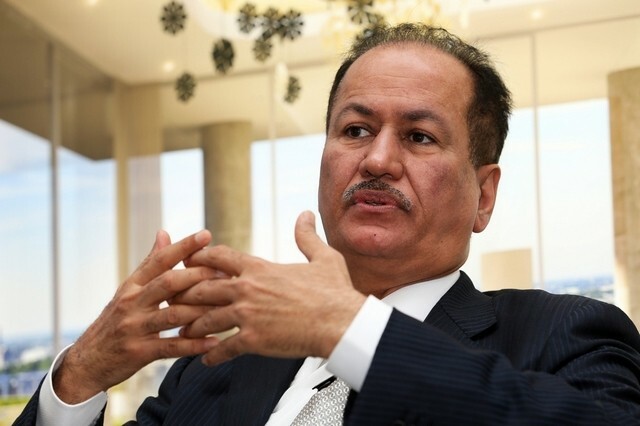 Fourteen owners and tenants said they were told by developer Nakheel and Al Shirawi US Chiller Services that they must pay for district coolin... More.. 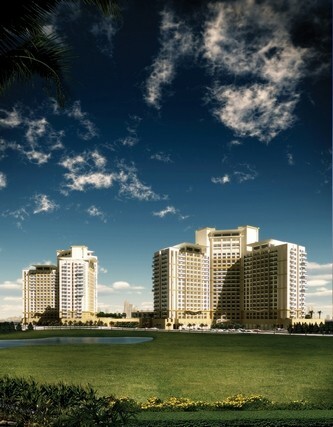 I have rented an apartment in Dubai from a real estate agency which was registered in Rera. 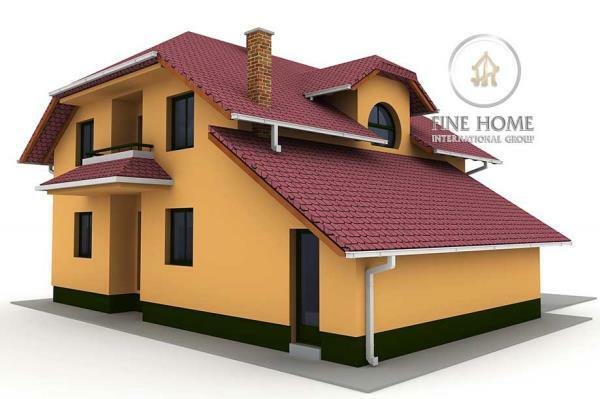 According to the agents, the owner was not in Dubai so they had all the necessary papers, including the power of attorney (PoA) to rent out the apartment and have the cheques made out to the agency’s name. My wife and I went to his office, me... More.. The Expo 2020 Dubai is expected to attract 25 million visitors, about 70 per cent of them from overseas. 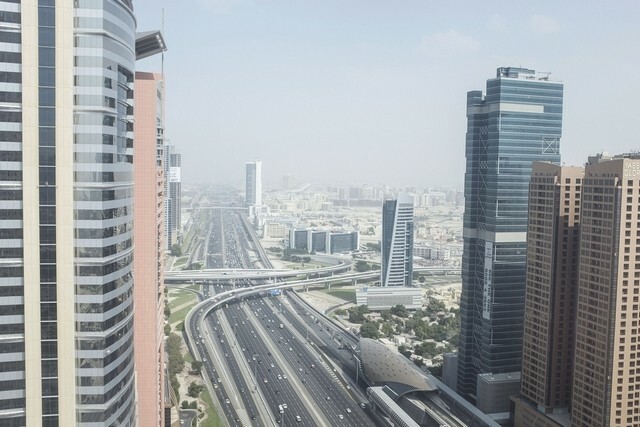 The opening of Iran to in... More..
Dubai’s property down cycle finally over? 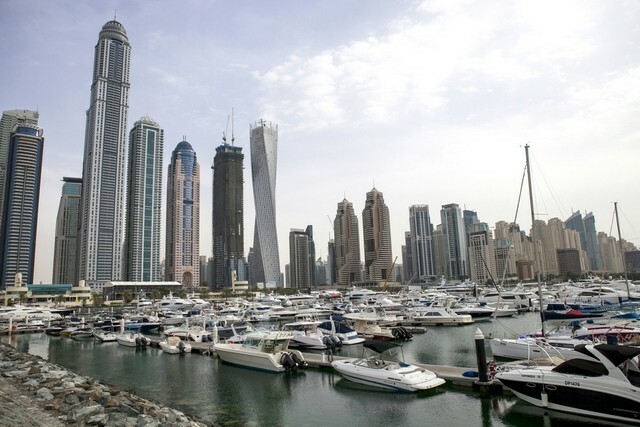 Dubai: After months of decline, Dubai’s property market is finally showing signs of recovery, with recent house prices indicating a possible bottoming-out. 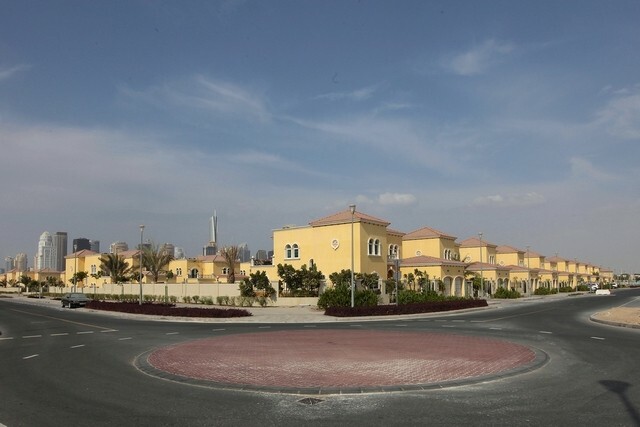 According to consultancy firm ValuStrat, the prices for villas and flats in 26 locations it regularly monitors did not post “significant change” in Feb... More..
Sharjah’s government is introducing a new online payments service for contractors, which it has said will cut the time that companies wait for payment by half. Waleed Al Sayegh, the director general of the government’s central finance department, has said that contractors working for Sharjah’s Department o... More.. 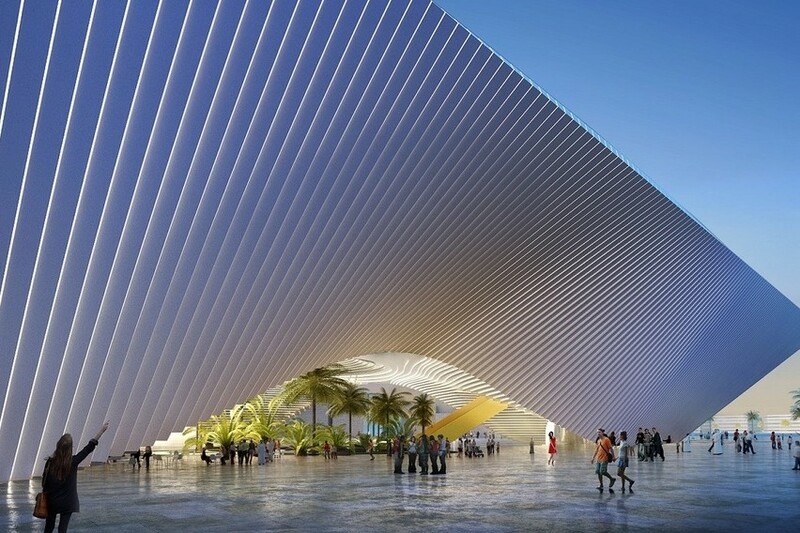 The designs were selected following an international architecture competition run by Emaar Properties on behalf of the Expo 2020 committee. It sought ideas for the three theme pavilions, ­titled Oppo... More..
Emaar Malls, 84 per cent owned by parent Emaar, raised base rents at its properties, which include “trophy asset" The Dubai Mall, by 25 per cent for renewals ... More..
Property developers in Dubai will complete another 460,000 square metres of office towers this year, putting more pressure on rents and potentially giving relief to businesses affected by tougher economic conditions. The glut of new stock equates to 7 per cent of the city’s total 6.61 million square metres of primary ... More.. 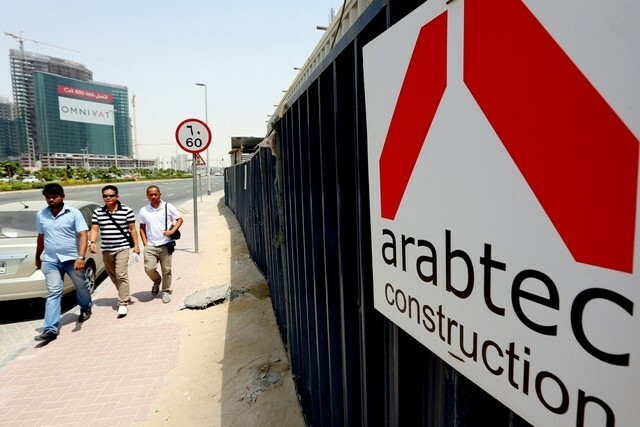 The contractor Arabtec has won a contract to build a pair of 50-storey towers in central Dubai. The company said that the contract was for a residential development worth Dh1.1 billion, and that the towers would have a built-up area of 227,000 square metres. Arabtec did not name its client, but said construct... More..
With a DJ pumping out ambient music and a buffet large enough to feed a village, all aboard a yacht sailing around the azure waters of the Arabian Gulf, Azizi Developments became the latest Dubai developer to pull out all the stops in an attempt showcase off-plan luxury apartments. 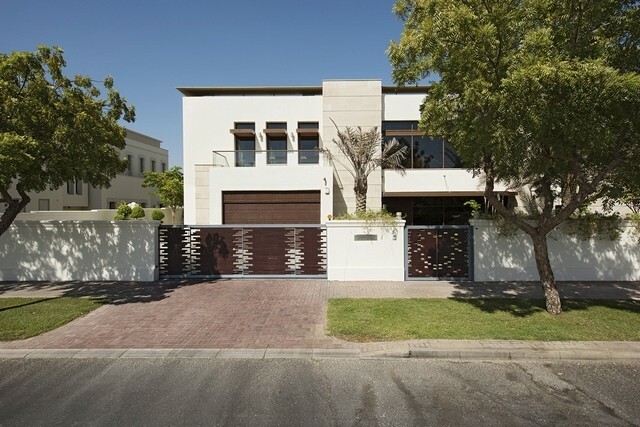 Using a press conference and marketing shi... More..
With minimalist interiors of ice white leather and varnished wood, this six-bedroom villa in the Victory Heights complex in Dubai Sports City could easily be the abode of some professional sportsman. Certainly, located in the Morella neighbourhood in Victory Heights, the villa would be of interest to someone with a passion ... More.. 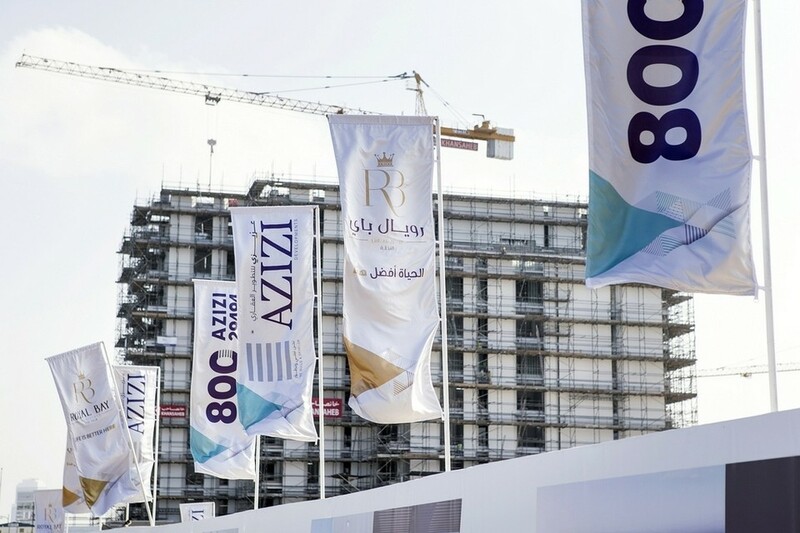 The first units at the 11 million square metre Dubai Hills project in Mohammed bin Rashid City will be handed over to buyers within the next few months. 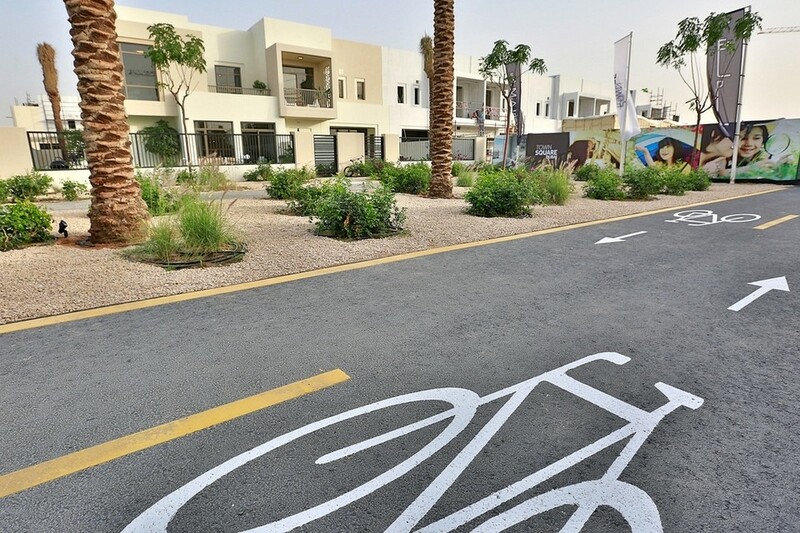 The units due for handover are at the Street of Dreams – some of the biggest villas in the middle of its 18-hole golf course. Yasser Nabil, a senior di... More.. 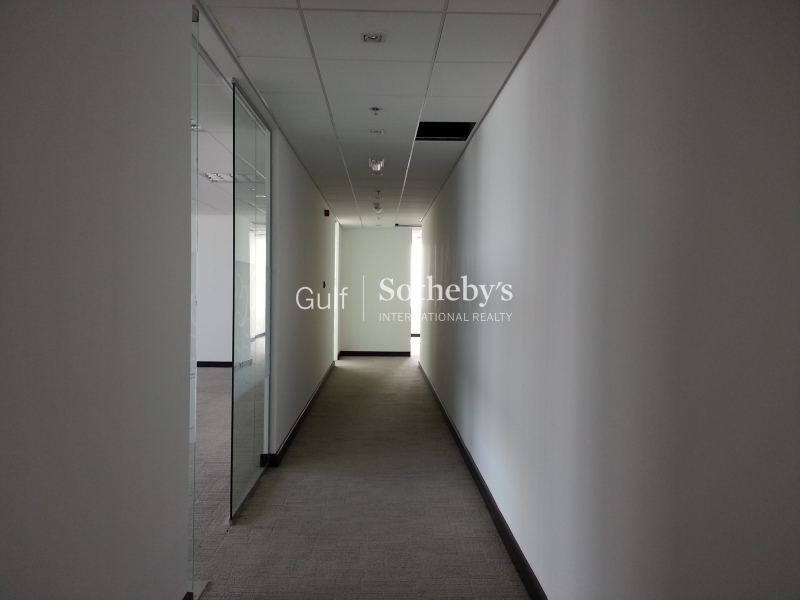 Does Dubai tenant have to pay compensation to landlord if moving out without notice? What happens if a tenant fails to serve notice 90 days before the end of the contract – instead only serving it 45 days before and via email – and then decides to leave the property when the contract expires? Can the landlord demand that the tenant pays a rent value for a per­iod of 45 days? 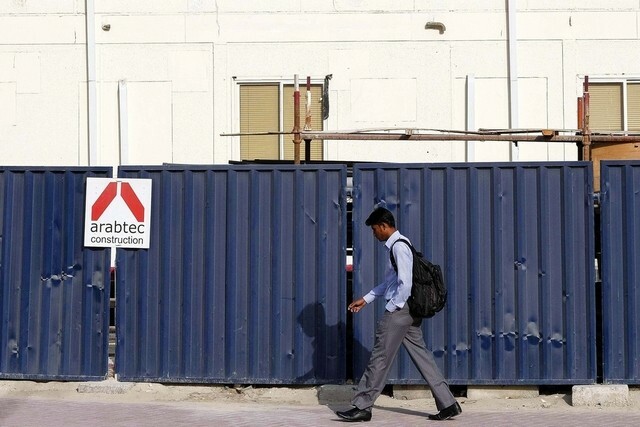 And if the tenant refuses, can ... More..
Industry consultants say that while sales volumes have slumped in the emirate, structural changes to the market such as tighter regulations toget... More..
Arabtec fell sharply on Monday after the builder denied reports of its former chief executive Hasan Ismaik returning to the company’s board. “The rumours over the appointment of Mr Hasan Ismaik as chairman or member of the board are false,” the construction group said on Monday. “We are not anticipat... More.. The Dubai-based developer Damac Properties proposes to pay a 15 per cent cash dividend for the second half of last year, bringing the total to 25 per cent for the year. 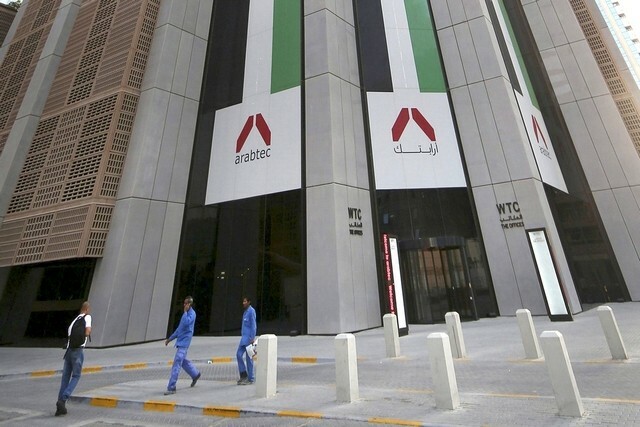 The company is recommending that shareholders approve the 15 per cent dividend payment at its forthcoming annual general meeting based on its performance du... More..
Arabtec shares rebounded yesterday, capping the stock’s best week in more than seven years. The construction firm’s shares, which at one point plummeted 20 per cent on Wednesday afternoon following a “sell” note from EFG Hermes, the yesterday rose by as much as 11 per cent, before settling 8 per cent... More.. 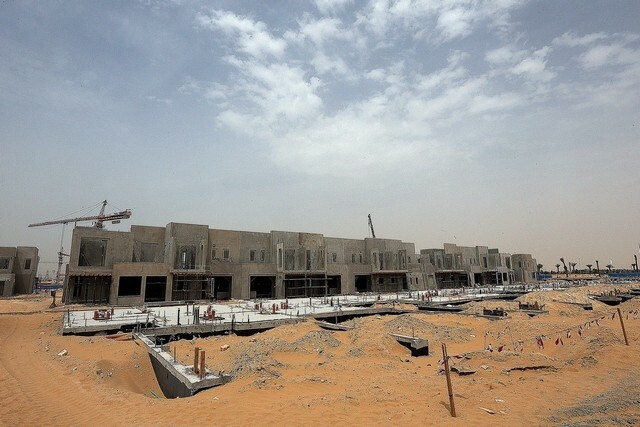 Contractor Carillion has signed an agreement with Oman’s sovereign wealth fund that could see the pair developing a number of hospital projects together across the Sultanate. 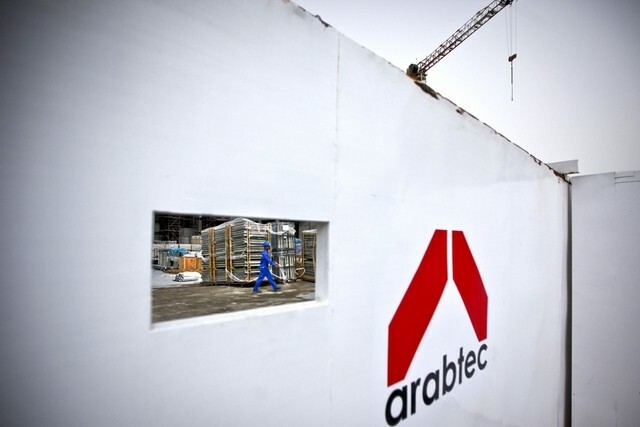 In a note accompanying its full-year accounts for 2015, Carillion said there was “growing interest in private finance” across the Ar... More..
Arabtec plummeted 20 per cent in the final 90 minutes of trading on Wednesday, bringing the stock’s dramatic three-day rally to an abrupt end. EFG Hermes on Wednesday downgraded Arabtec to “sell” from “hold”, arguing that the construction company’s fundamentals did not justify recent big ... More.. I have lived in the same flat for almost three years but I have a problem with the loud traffic noise from the road below. My contract will end by July this year so I am planning to break the contract early. 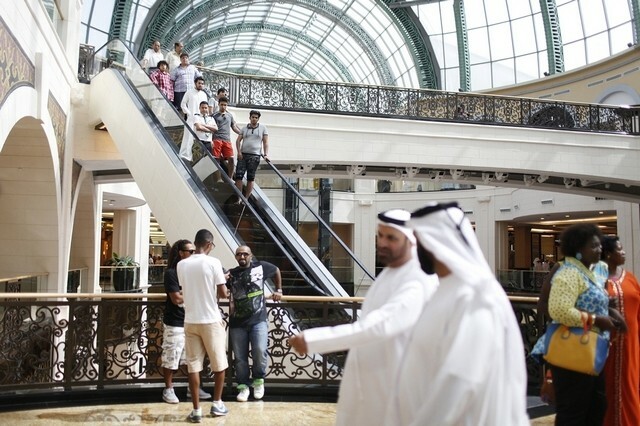 But the agency is asking for Dh12,500, which is two months rent, as a penalty for breaking the contract. What can I do? 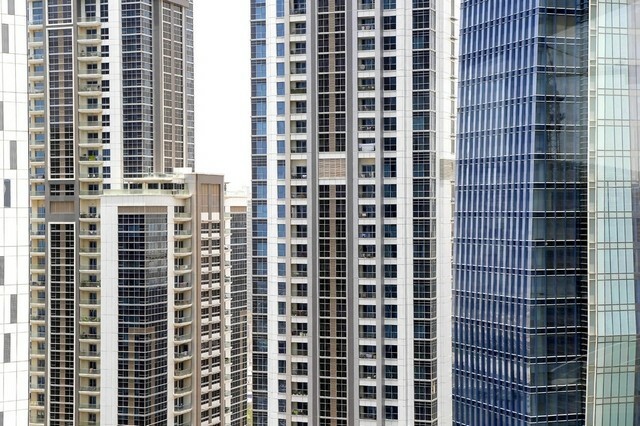 Our health i... More..
ABU DHABI // A group of property buyers say they are struggling financially after they bought flats in Al Reef Downtown without knowing that the existing tenant can stay at current rent rates until 2019. 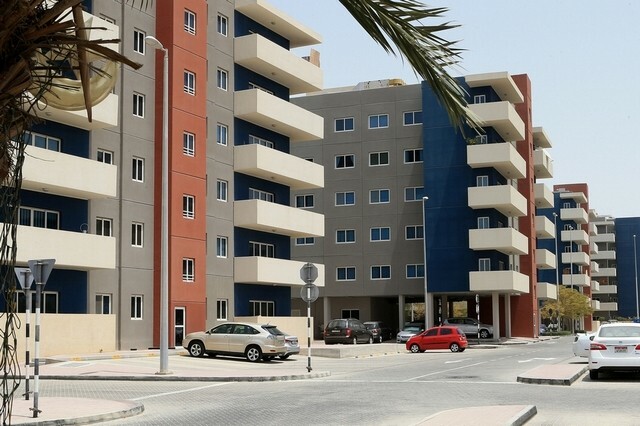 The buyers said they were sold apartments in three Al Reef buildings between 2014 and last year without being told of an ... More..
Arabtec shares are on a roll. 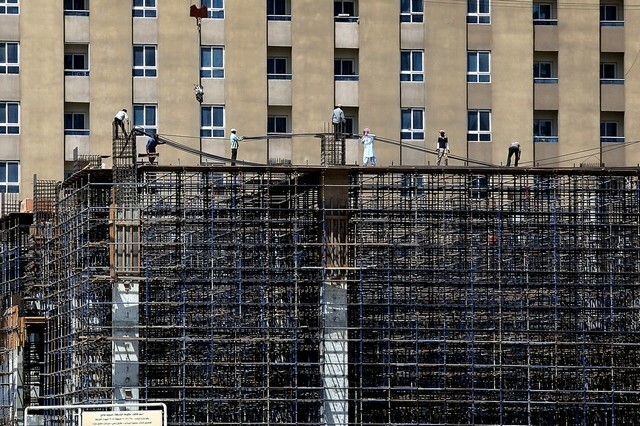 The Dubai-listed construction company’s shares extended gains to 45 per cent for the week yesterday, making it their best three-day performance since July 2014. Rumours of a stake increase in the company by former chief executive Hasan Ismaik continued to propel the stock, which rose by 1... More..